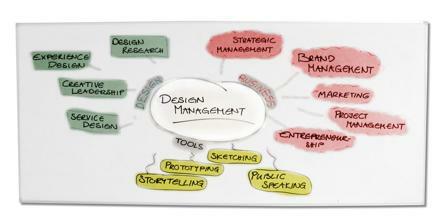 Design Management is difficult to have a normative definition of design or management. It is a business discipline, which is uses project management, design, strategy, and supply chain techniques to control a creative process, support a culture of creativity, and build a structure and organization for design. It is encompasses the ongoing processes, business decisions, and strategies that enable innovation and create effectively-designed products, services, communications, environments, and brands that enhance our quality of life and provide organizational success.